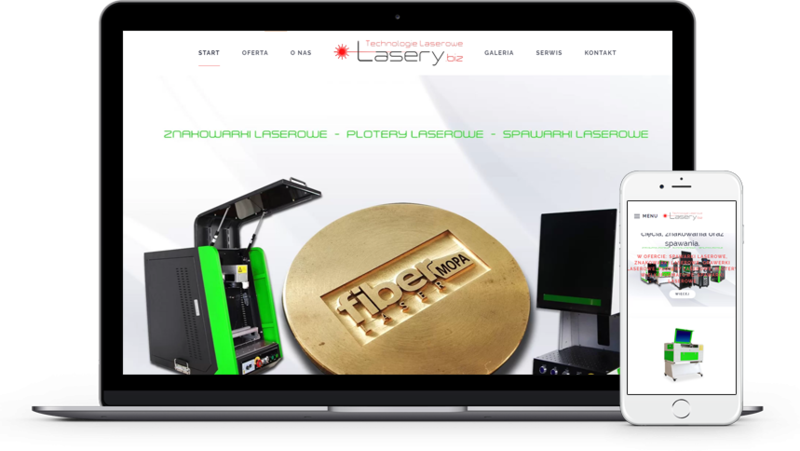 It's the website of the polish company focused on the field of industrial laser marking systems, welding and engraving cuts. Their main goal is the relationship with clients. From the first contact, through the installation of the laser system and more, they strive to provide a personalized consultation approach to solve client's application.